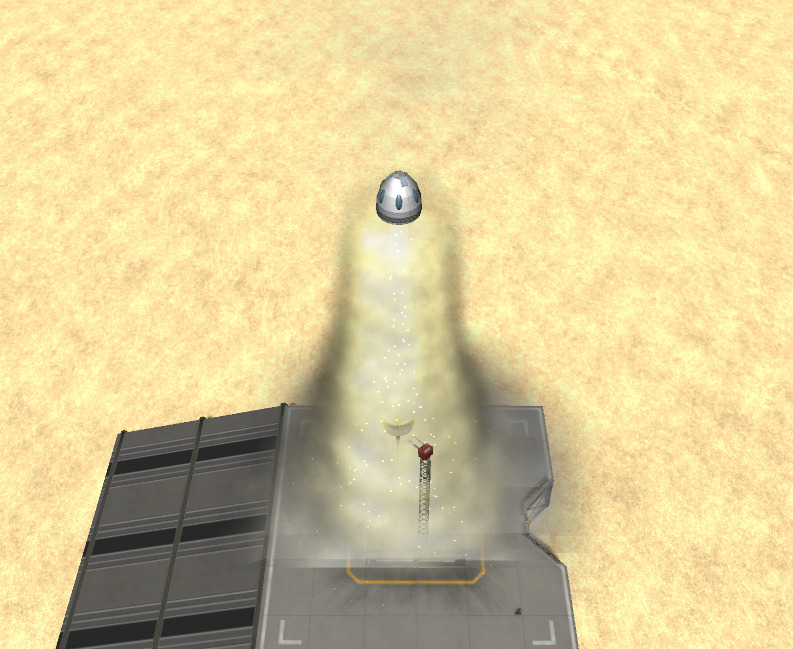 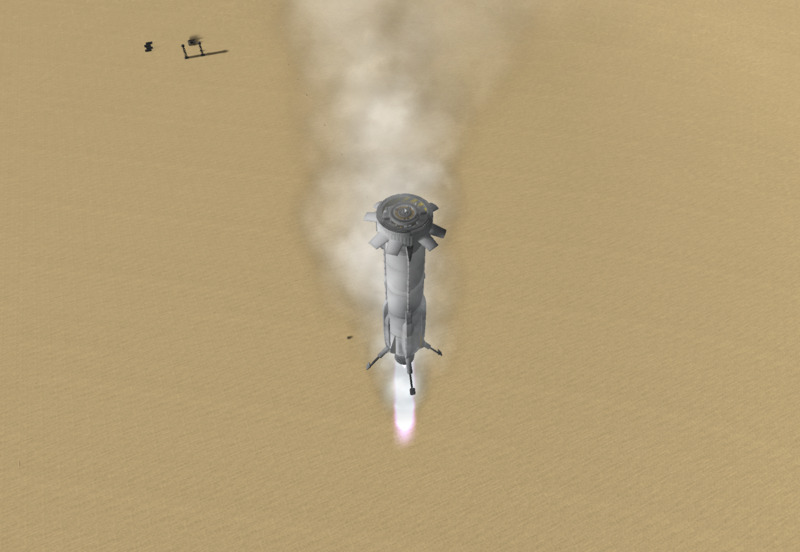 A KSP recreation of the Blue Origin New Shepard rocket. 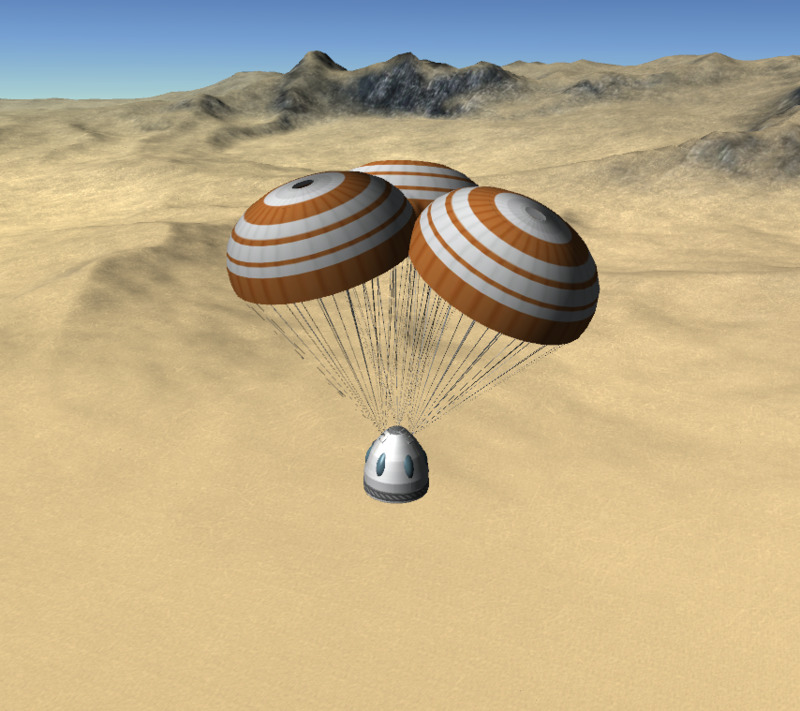 The capsule goes to about 130 kilometers, and has 3 drouge parachutes, 3 main parachutes and an escape system. 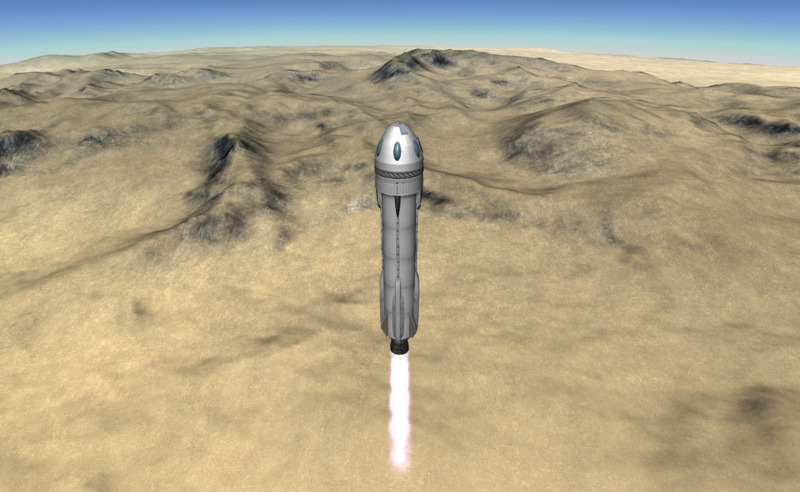 During reentry keep the capsule in retrograde. 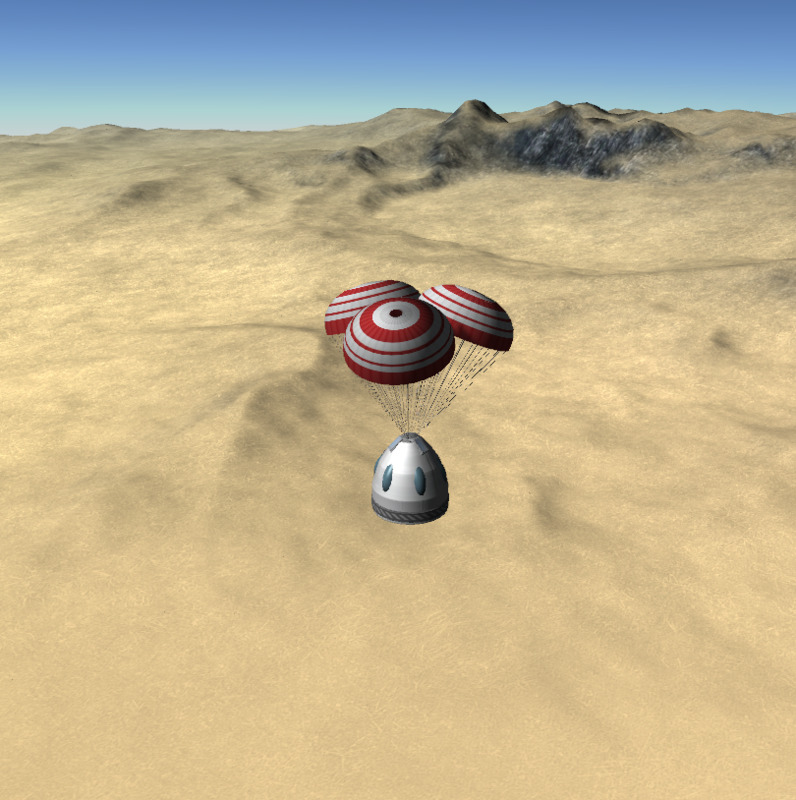 Action group 01 cuts the drouge parachutes. 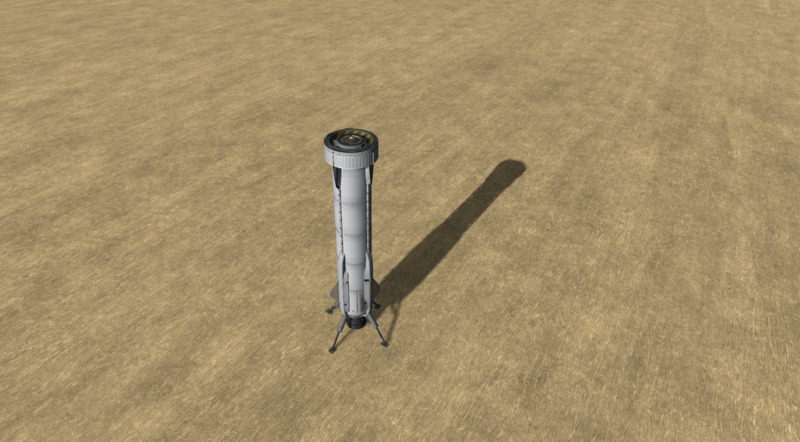 The booster has deployable landing legs and air brakes for a safe landing. 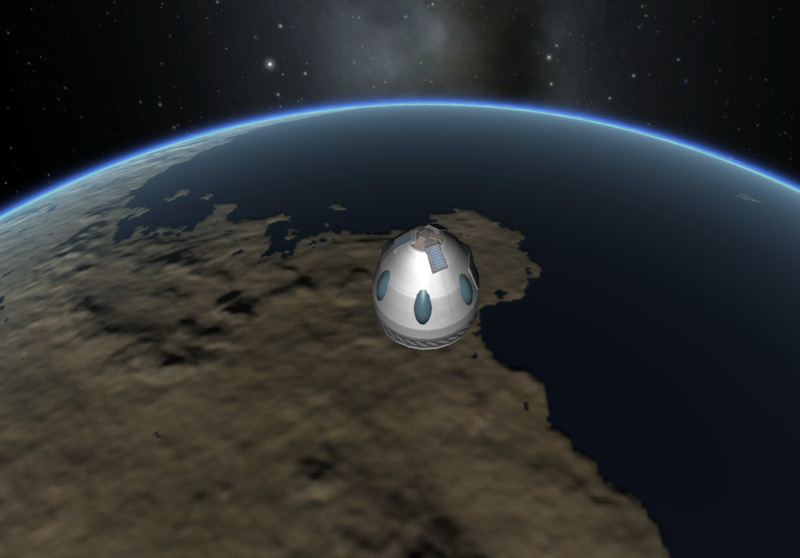 Built in the VAB in KSP version 1.4.3 with making history expansion.